PRICE DROP FOR QUICK SALE AMAZING BOTTOM FLOOR UNIT Luxury Living on Prestigious Hillsboro Mile. 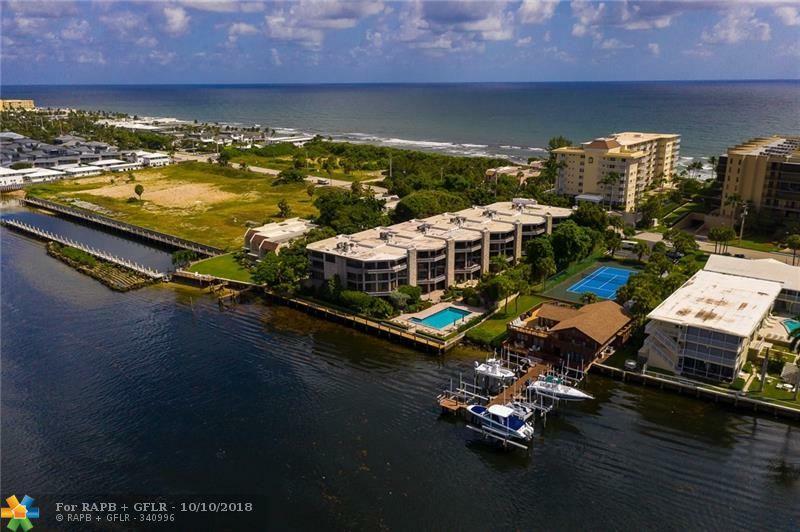 Enjoy Spectacular Views in this Unique 2 Story Townhouse style condo featuring Intracoastal views right from your living room. Experience PRIVATE BEACH access with DEEDED Beach Easement! 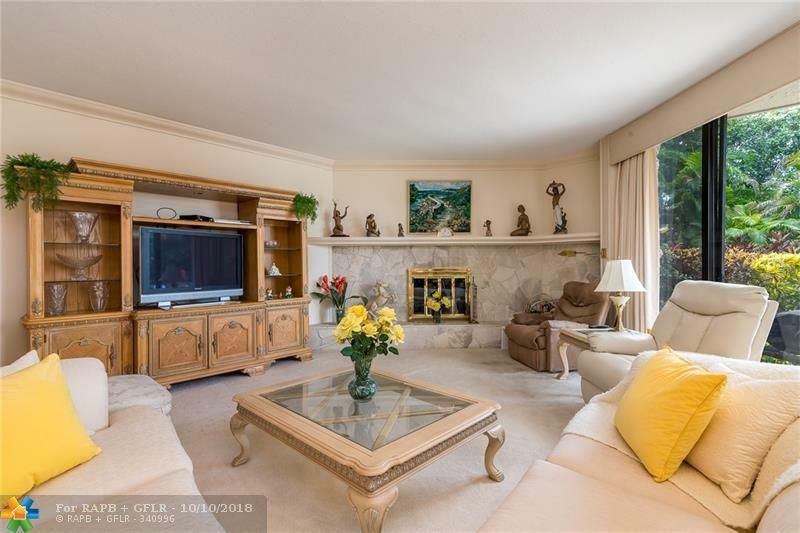 This Enormous property boasts over 2300 sq feet; Two master suites with large balconies, Walk in closets, Wood burning fireplace, One Car Garage and storage space. 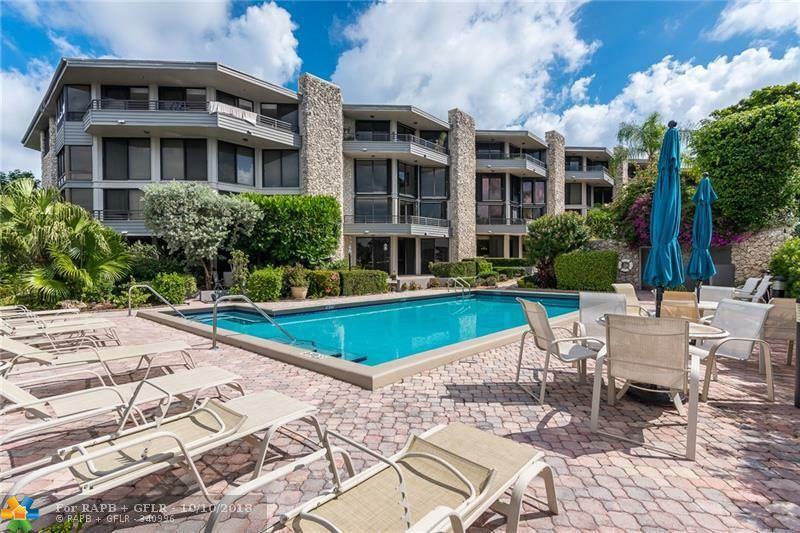 The first floor unit has an oversized patio leading right out to the pool and Private dock. Community has New roofs 2017 and New Dock 2018. 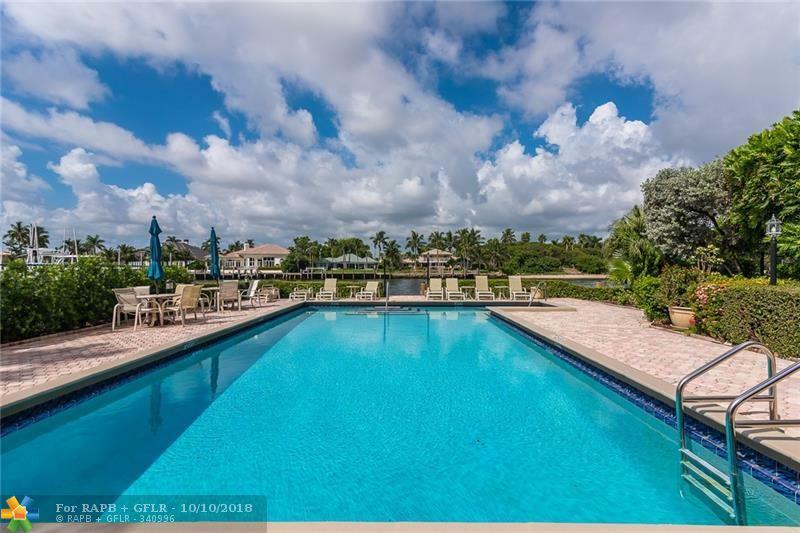 Live near endless beaches, minutes away from Deerfield Beach Pier, restaurants, and entertainment. Lowest Priced Bottom floor Unit in the community! Capture the Best Beach Living Florida can offer!! This listing is courtesy of Florida Elite Homes Inc..